The Baltimore Station is grateful for the generosity of the individual, faith-based, and corporate friends who support our work. Your donations go directly to support our long-term residential therapeutic community for veterans and others who are transitioning to self-sufficiency. 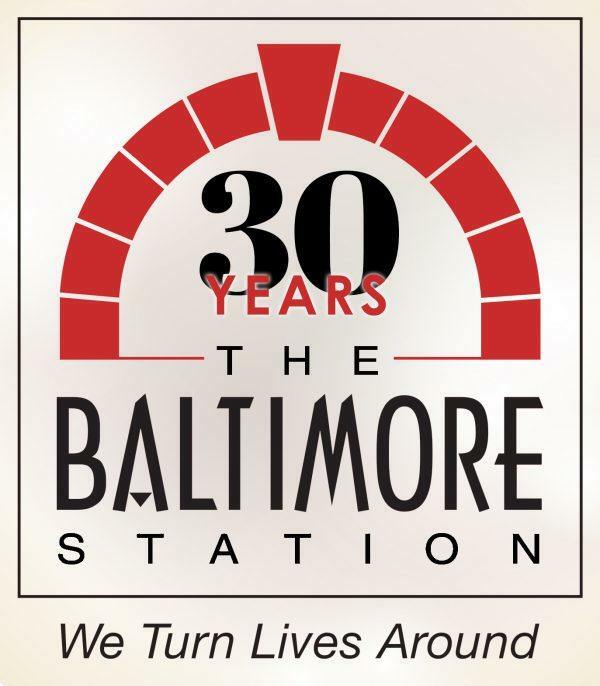 Please consider making a donation to The Baltimore Station today. 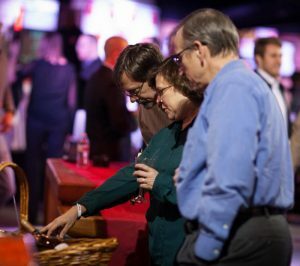 You can give lasting support to The Baltimore Station through a charitable bequest. Bequests can be in the form of cash, real estate and other assets and may be specified as a percentage of your estate or a specific dollar amount. These gifts can be directed for either general support or towards a specific purpose. Please contact Kim Callari at 410-752-4454 ext. 207. In Honor or Memory Of: Make a donation to The Baltimore Station in honor of a friend, family member or colleague! You can do this using our online donation form, or by writing the person’s name in the “For” section of a check. Want to donate through your workplace? Use the codes below to do just that! To find out if your company has matching gifts just check with your payroll or human resources office. If you are not currently participating in your company’s matching gifts program it is often simply a matter of completing some paperwork and/or sending us a form to complete. Once this is done, the company will do the rest. 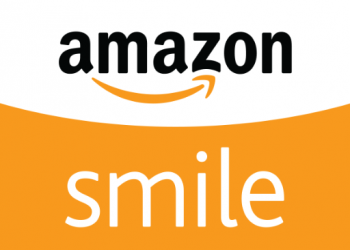 Did you know you can help The Baltimore Station simply by doing your normal online shopping? 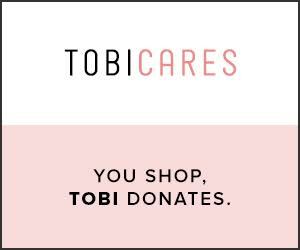 Use the links below to shop on Amazon or Tobi, and a portion of your purchase amount will be donated to The Baltimore Station. It doesn’t cost you anything extra, and it goes directly to support our program. Please consider using these links when shopping online.